Our services include space planning and office design, project management, delivery and installation. We represent hundreds of quality manufacturers including industry leaders such as Herman Miller, Geiger, DIRTT, and Spacesaver. 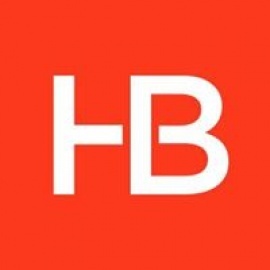 With over 200 employees in four states, H/B has the resources to deliver a complete workplace solution.